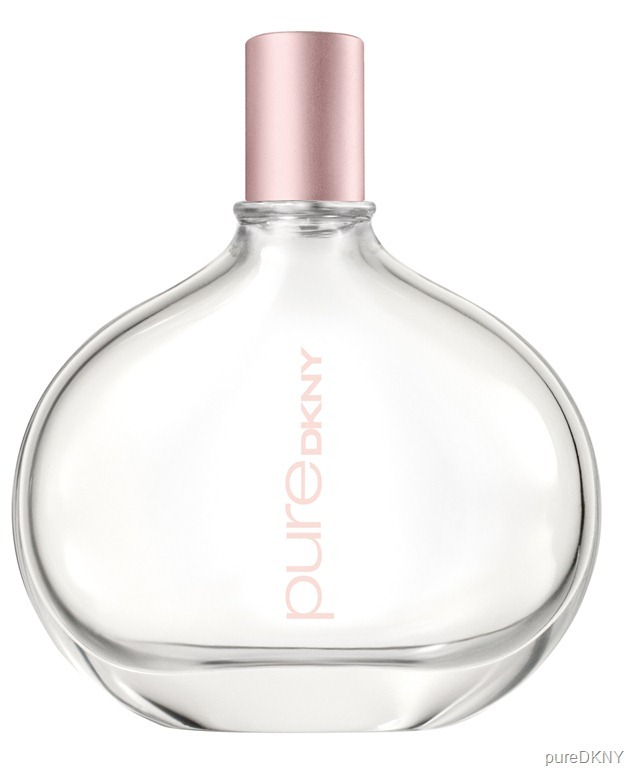 If you’re the type who likes her rose fragrance right off the bloom, then say hello to pureDKNY A Drop of Rose. Following on the scented heels of A Drop of Vanilla and A Drop of Verbena, DKNY’s Turkish rose permutation offers the sheer and true scent of the coveted garden flower, without bringing to mind the stuffy old-time version. Think of it as a light rose fragrance for today. There’s no need to romance this rose with flowery passages — and that’s a good thing. A Drop of Rose starts out as a rose when you put it on, and it ends up the same way throughout the day. It’s a straightforward, honest scent. The simple bottle is made of 100-percent recyclable glass and aluminum components. The same care is taken with the outer cartons, which are printed with low-VOC inks. No petro chemicals are used in the packaging. And if you need a reason to feel good about purchasing pureDKNY’s Rose fragrance, then know that it’s involved in a partnership with the humanitarian organization CARE. And in honor of the launch of pureDKNY A Drop of Rose, DKNY will make a donation to CARE, which will provide resources to help more women escape poverty. Available at Ulta, pureDKNY A Drop of Rose comes in a 1.7-ounce spray for $65 and a 1-ounce for $45.